Over the past several years I've helped out with a few photos and assignments for one of my favourite non-profit organizations, Ottawa Riverkeeper. They have reciprocated kindly by hanging five of my prints in the main reception area of their offices on Scott Street in Ottawa (above Trailhead). They have been hanging there for the past 18 months or so. One of those prints, a 24 x 36 framed canvas print called 'Round the Point (shown below) will go on sale in one of the silent auctions at the Annual Public Meeting this evening September 23, 2014 at the Museum of Nature. 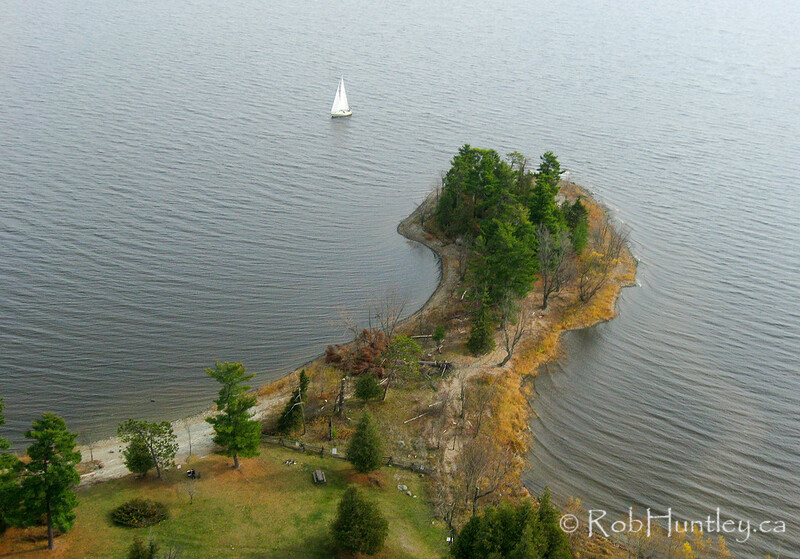 This is a kite aerial photograph showing a sailboat at Pinhey's Point on the Ottawa River.